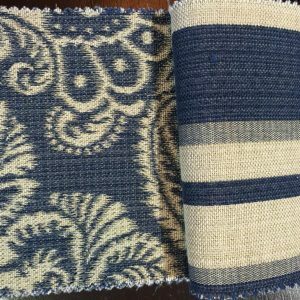 The carefully chosen assortment of fabric colors and patterns at The Backdoor Furnishings are the perfect complement to any furniture restoration project. 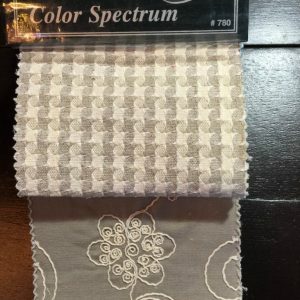 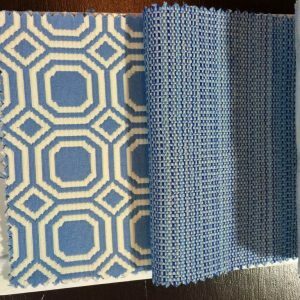 Whether you want to breathe new life into your worn-out chairs or find a color that matches your new kitchen cabinets, we can help you find exactly the fabric you need. 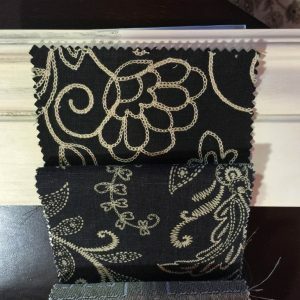 Stop on in to our store or use the contact form below to learn more.